Smartphones have really changed the way we live our life. Today almost every other task can be done with the help of Smartphone. But, you need different apps for different purposes, and there are millions of Android Apps to choose from, but not every Android App comes for free, and you don’t love to buy software things 😛 Hold on! Here are the best ways for you to Download Paid Apps For Free for Android. 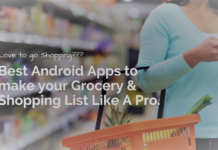 As you already know that Google Play Store is the best place for mobile applications including many different categories of user interest bases. 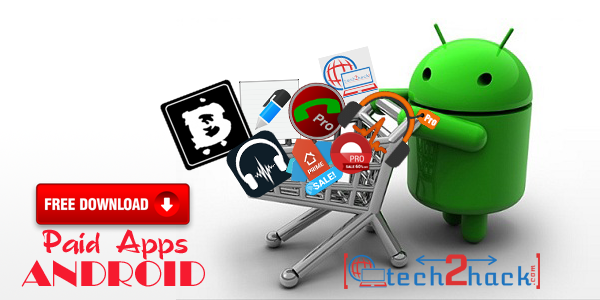 Almost all categories included both free or paid android applications. But you can’t get paid apps for free from Play store, also there are some apps like clash of lights are unavailable at play store. 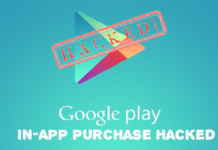 There are numerous Android Apps on Play store but not all are freely available, especially those apps which comes in trial version (with locked features) and their pro versions are a bit expensive. Getting Faster upgrades in a game or to remove ads from an application you need to upgrade to their pro versions. If you’re looking for the in-app purchase hack then take a look at best hack In-app Purchases for Android Apps, an article I published recently. There are many apps which have some advanced features but they are also not free to download, because Developers work day and night to come up with those features and also they need money for this to feed on and invest in some of their app services. But we people always make dreams of getting things free which are paid. So don’t even try to worry, I am here to try to turn your dreams into reality. So, Let’s take a look, How To Download Paid Apps For Free for Android. There are many different methods which you should try to download paid apps for free. But this time I am going to tell you only the two working methods to download paid apps for free, with these two methods you can get almost all paid apps for free. It is a good alternative for Google PlayStore and contains a large number of list of application that can be downloaded on Android Smartphones and Tablets. First of all, you have to download an app called Blackmart Alpha. Which helps you to download a paid android app for free. They have listed almost all the paid apps which we get on Google Play Store and are successfully working. 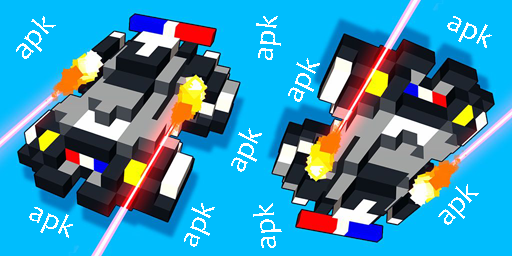 After Downloading, Install it on your Android Phone. In case if above application link is not working then visit BlackMart.us For the Latest Version. 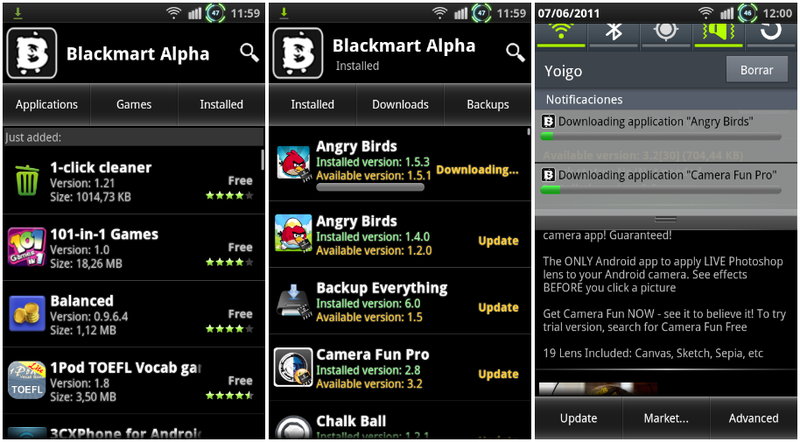 Now Open Blackmart and in the search box type the name of that app you want to download. Then click on download Button and download the latest version of the application. Enjoy, You have now successfully downloaded the paid android apps (or PRO Version) for free of cost. 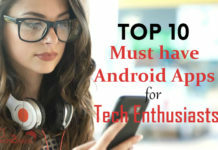 Now it will only show you the list of top paid android apps only, and this way you can get the latest working paid android apps for free, and don’t forget to let me know your experience in the comments below. If you are unable to find out your desired app on Blackmart then this method is helpful and I personally do this only to find paid android apps for free on my android smartphone. 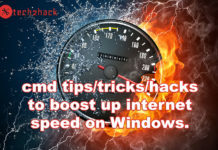 You have to download apps from some famous websites which provide .apk extension and then you have to transfer them from PC to mobile or you can download directly on your mobile. Here is the List of some of the best websites which Provide .apk files for free. Note: I have listed very few sites, where you can find free .apk files, If anyone wants the complete then do let me know in comments below. Step 1: Open any one of the sites and search the exact name of the particular app in the format of app-name.apk. Step 2: Click on the link you get and download the apps from that site and install them on your android phone. Enjoy, the paid Android apps features free of cost. NOTE: We don’t recommend you to download the paid Android apps for free, developers work hard to come up with those features. So, you should buy them in order to use. 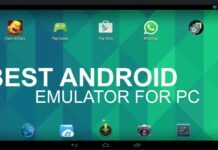 I hope, This will help you to download paid apps for free on Android and if I have missed something then please let me know in comments, and please share your methods with me and my readers, If your way is helpful to other then I’ll add it to the list. Until then subscribe to the mailing list for more awesome stuff related to Android and technology directly to your inbox. 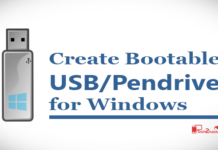 Hi may I know Samsung note is can be root? How can I clone a sim card using andriod phone ??? How can I create unknown numbers ?? “Supertipsman special VIP” and “supertipsman ht/ft VIP” thank you for your anticipated response. What should I learn to become a successful computer engineer like you, also list programming languages needed. Great article. Thank you for sharing information with us. Btw, I use APK4Fun most of time to download paid apps for free. Hi nice article how to remove license verification on Samsung Galaxy s9? Nice article bro and thanks for giving this idea because lots of my friends asking me how to hack paid apps but right now I understand how we can get paid apps free to download this blackmart application. Thanks once again.